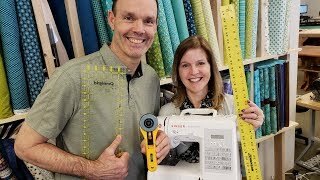 9:03Jordan Fabrics How Do We Put Together New Patterns? 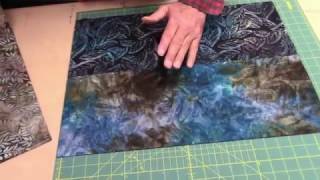 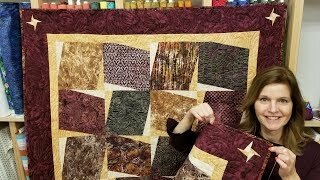 13:58It's a Mirage Quilt! 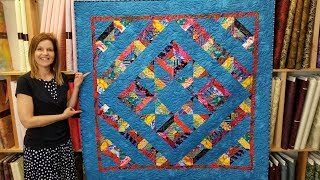 | Who Can See the Blue Star?? 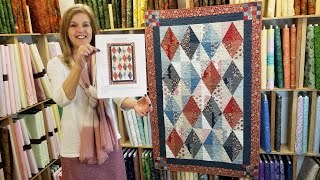 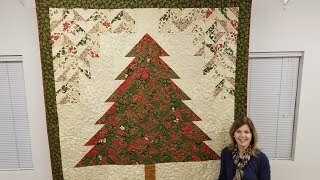 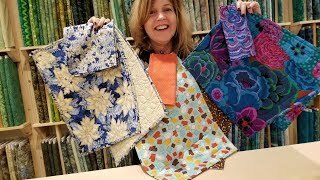 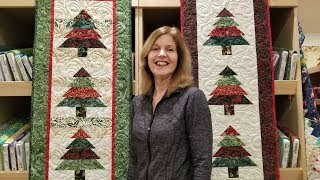 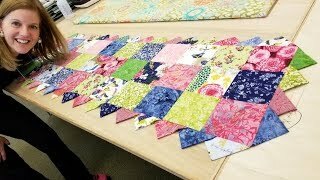 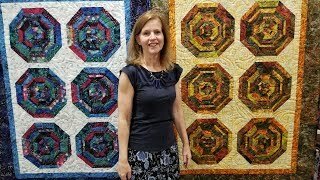 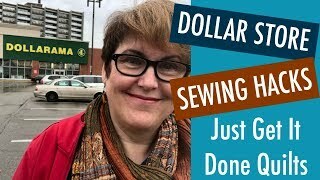 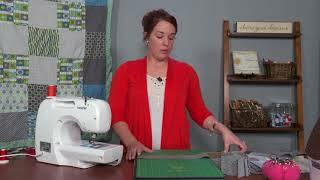 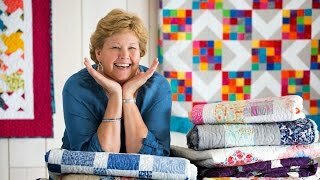 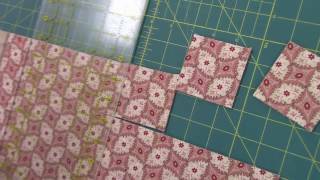 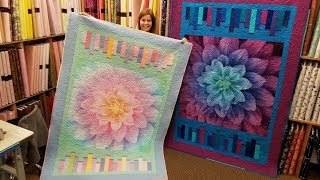 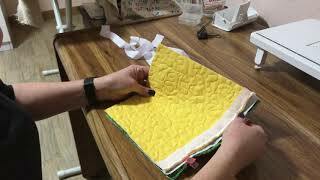 13:19Donna's Half Square RECTANGLE Method - Diamonds Quilt!